Bookish Discussion: 2017 Book & Blog Resolutions! 2. Related to the reading challenge, I’ve decided to incentivise my reading – not that I need it but for a good cause! I’ve pledged to put £1 in a jar for every book I finish with the idea being that I donate it to a reading-related charity at the end of the year. Reading is already such a pleasure for me that I’d love to be able to share my love of books with those less fortunate and this seems a perfect way to go about it. My Reading Jar – this year will be holding £££s! 3. This blog is a labour of love but I’m the first to admit that sometimes I can’t give it the attention it deserves. 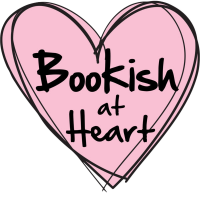 This year I want to become a better blogger by making sure I carry on posting regularly but also more specifically, diversify the number of memes I take part in and blog hop more so I can find more bloggers to fangirl about YA lit with – after all, bookish conversations are the best conversations. 5. One of my biggest book-related aims this year is to finally make it to YALC! For the last two years running I’ve been abroad that pesky last week of July but no more (at least not this year!) I’ve heard so many positive things about it that I feel like I’m sorely missing out. I’m actually considering going all three days as it’s my first YALC – any tips though, send them my way! Hoping YALC will help me add to my collection of signed books! 6. #6 is one of those things I’ve wanted to do for a long time but never seem to get around to doing – a giveaway! I’ve seen some brilliant giveaways hosted by other bloggers and Instagrammers and would like to do multiple giveaways this year so I can share books that I love, recommend or am looking forward to. 7. I’m pledging to be more active on social media this year especially Instagram because seriously bookstagram is my happy place! I only joined recently but everyone is so lovely and welcoming. I’m not creative in the slightest but I really love how imaginative you can be with bookish photos and I’m addicted to scrolling through my feed! Goodies from my YA book club annual xmas book swap! 9. In terms of tackling my TBR, this year I’m going to focus on the fantasy genre – from reading the cult classics of Graceling Realm and The Lumatere Chronicles series to the newer Shades of Magic and Queen of the Tearling series. There’ll be a blog post about these soon where my shameful neglect of this genre will be laid bare… I’m also keen to explore more diverse fiction – 2017 is looking to be the best year yet for this genre! 10. Finally, in December I received my first YA subscription box and was totally blown away by the quality! After much deliberation (I actually created a spreadsheet comparing prices, product etc. to compare!) I settled on Fairy Loot because the fantasy themed box meant it couldn’t possibly disappoint. Suffice to say it didn’t and I now want to try out some of the other sub boxes available. So that’s all of my 2017 bookish and blogging resolutions – here’s to achieving at least a few of them! 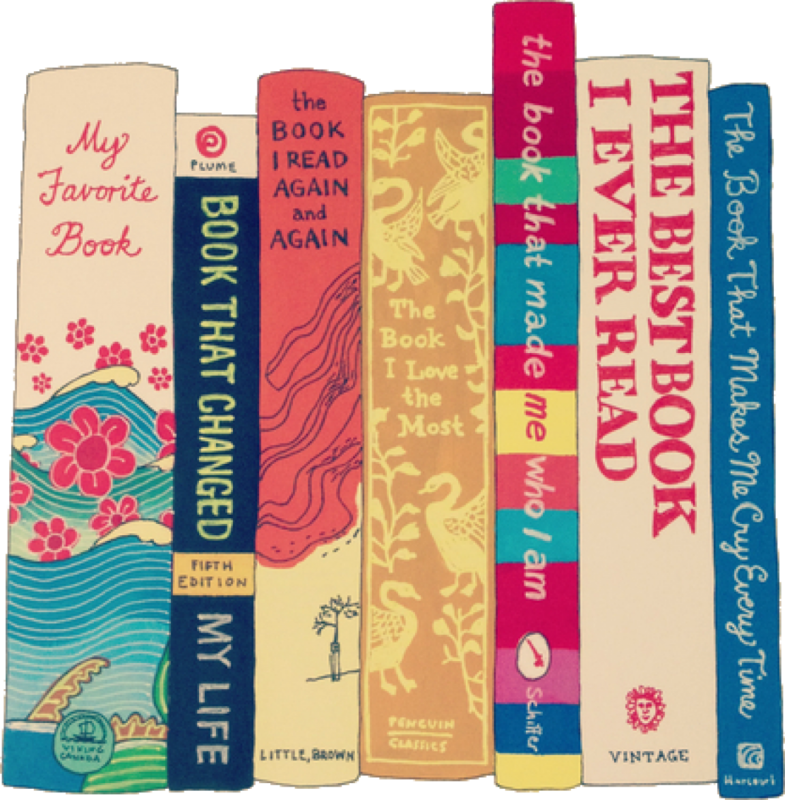 Do you have any bookish/blogging resolutions? How’s your Goodreads Challenge looking? Any resolutions from last year that you’re giving another go? Let me know in the comments below! I understand your YALC struggle. I went in 2015 and it was fantastic, but I had to watch via twitter from abroad for the last one. I’m going this year though, and I’m very excited for it! I’m so excited to go this year! (Although I’ve not bought the tickets yet… 😳) Are you going for all 3 days?? I’m still trying to decide what days to do. Yes, all three days! I found that each day for the 2015 one was completely different, not just the panels but the general atmosphere. And trust me, you won’t get tired of it! Friday is the quietest day (in my experience), so I thought it made the whole thing that extra bit special. Plus as it’s the first day they do have the most stuff then! Saturday generally has the biggest names, so its the busiest day, and I found that some of the Sunday workshops were the best of all!